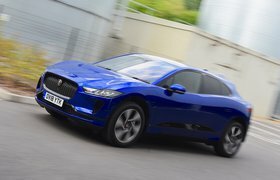 2018 Jaguar I-Pace - reader test team review | What Car? 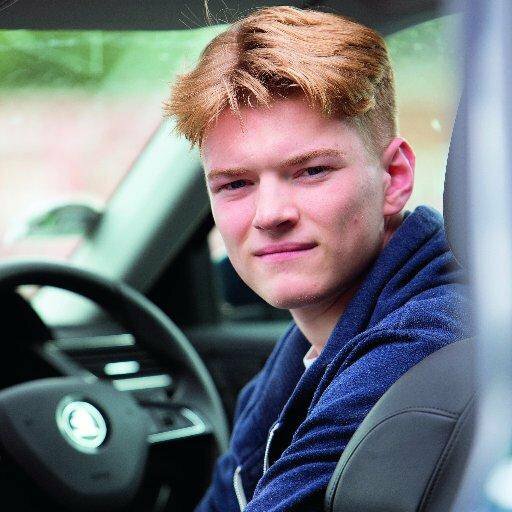 Ten brands now have electric cars on sale in the UK, and the rest are in a race to join them. But the first to take on Tesla at the premium end of the market is Jaguar, with its new I-Pace SUV. Propulsion comes from a motor on each axle, fed by a 90kWh battery, giving a total of 395bhp. The I-Pace gets a 336-mile range on the NEDC test, while Tesla's Model X SUV quotes 259 miles in 75D form and 351 miles in 100D form. On the new WLTP scale, which is more realistic, the I-Pace’s range falls to 298 miles. Charging the I-Pace’s battery to 80% takes about 10 hours at home, while a public rapid charger will get it there in 85 minutes. Tesla’s Superchargers can do this in around 45 minutes. 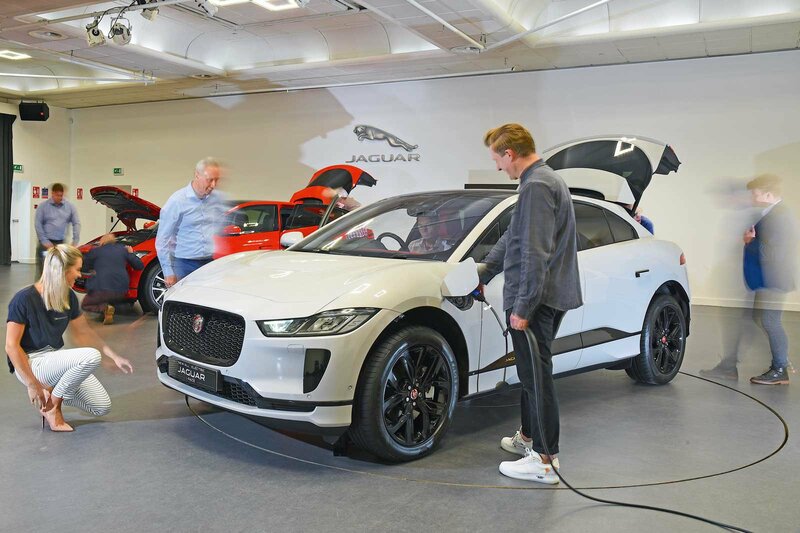 We invited a team of our readers to Jaguar’s factory in Coventry to discover whether the I-Pace can convince them to make ‘the switch’.